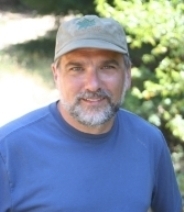 To help California forest property owners adapt to the changing climate, UC Agriculture and Natural Resources (UC ANR) has produced a 13-page peer-reviewed paper that outlines actions owners can take to sustain their forests' value even when temperatures rise. Forests are shaped by the climates in which they grow. The current rapid pace of climate change has not happened for thousands of years, according to climate scientists. Nevertheless, the authors assure forest landowners that there are land management decisions they can make to ensure the resiliency of their resources, and perhaps even improve them. The document provides specific recommendations for care of three common types of forest in California: mixed conifer, oak woodland and coastal redwood forests. 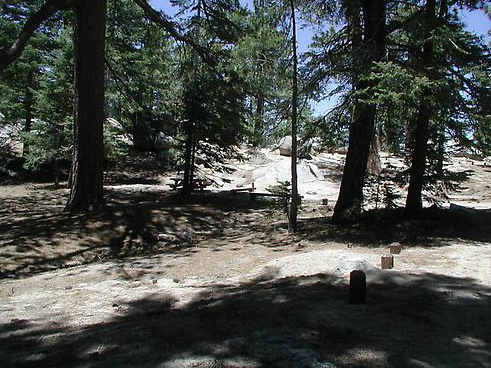 Mixed conifer forests – typically composed of white fir, sugar pine, ponderosa pine, incense cedar and California black oak – are susceptible to moisture stress caused by warmer temperatures and reduced snow and rain. 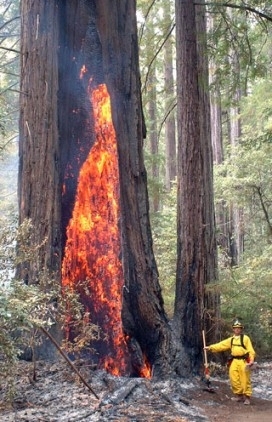 The drier conditions make the trees more vulnerable to fire and insect attack. 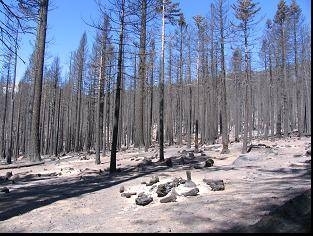 The drought of 2010-2016 has already had a substantial impact on mixed conifer forests in the Sierra Nevada. Aerial detection surveys show that more than 102 million trees have died since 2010; more than 62 million died in 2016 alone. The UC ANR climate change adaptation paper suggests reducing competition for water by thinning trees and managing for species and structural diversity. 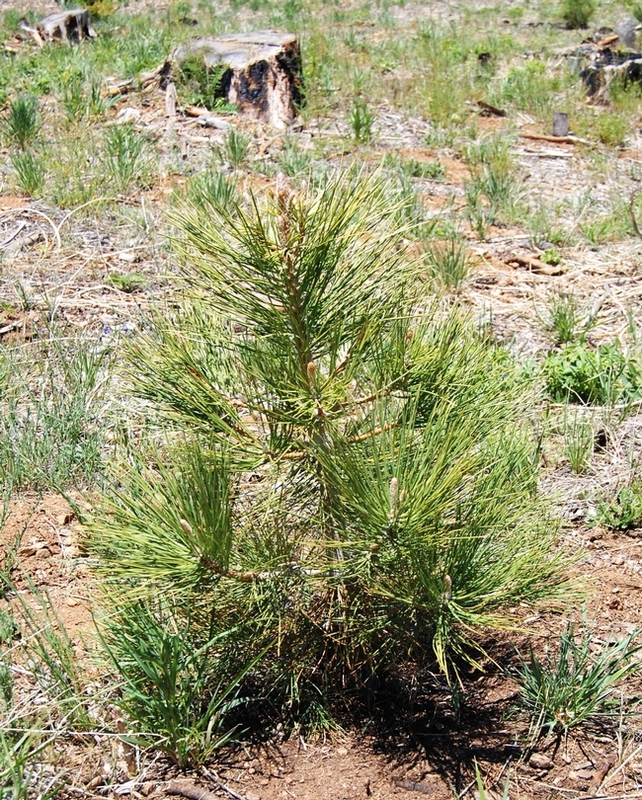 The authors suggest property owners consider the source of seedlings when planting new trees. 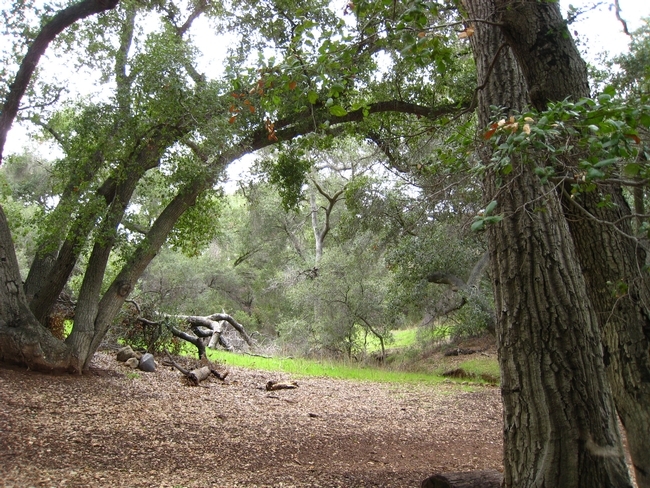 Oak woodlands are widely distributed and diverse in California, which gives them moderate to high capacity to adapt to climate change. Mature oaks are more resilient than young trees and seedlings. One potential impact of climate change on oak woodlands is increasing precipitation variability and increasing spring rains. The moisture change could increase the spread and prevalence of Sudden Oak Death (SOD), a disease caused by a bacterium that was introduced into California from outside the U.S. SOD is primarily a concern in areas with tanoaks in Central to Northern California coastal areas. “To reduce the spread of sudden oak death, land owners should prevent the movement of infected leaves, wood and soil,” according to the paper. 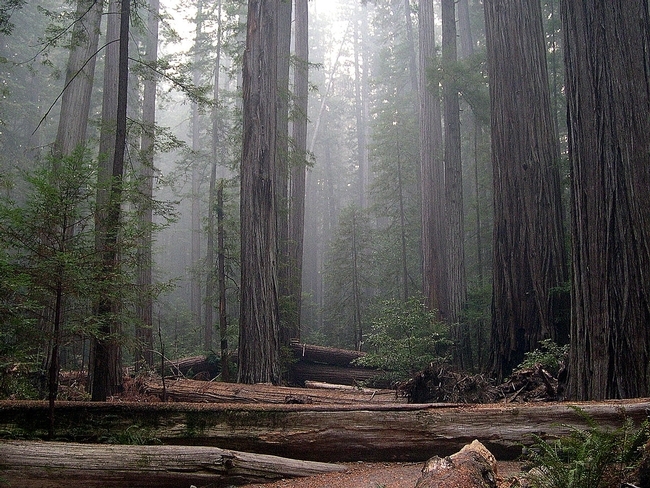 The primary concern for coastal redwood forests is the decline in fog. 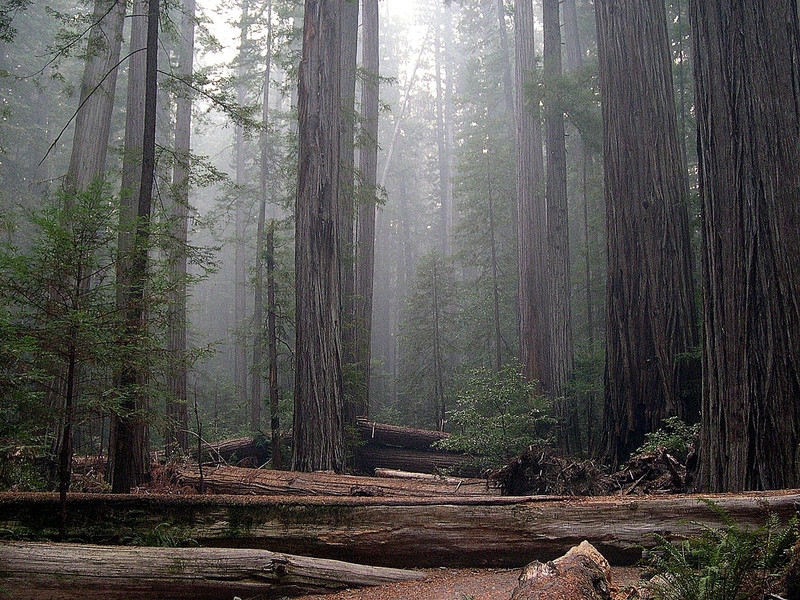 Fog frequency in coastal redwoods is 33 percent lower now compared to the early 20th Century. Less fog and rain plus warmer temperatures would leave coastal areas where redwoods typically thrive drier. But that doesn't mean redwoods will disappear. 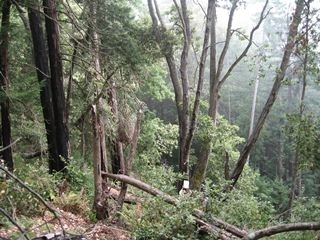 Areas with deep soil and areas close to streams and rivers may provide refuge for redwood forests. The new publication, Adapting Forests to Climate Change, can be downloaded free from the UC ANR Catalog. It is the 25th in the Forest Stewardship series, developed to help forest landowners in California learn how to manage their land. It was written by Adrienne Marshall, a doctoral student at the University of Idaho; Susie Kocher, UC Cooperative Extension forestry and natural resources advisor; Amber Kerr, postdoctoral scholar with the UC John Muir Institute of the Environment; and Peter Stine, U.S. Forest Service. 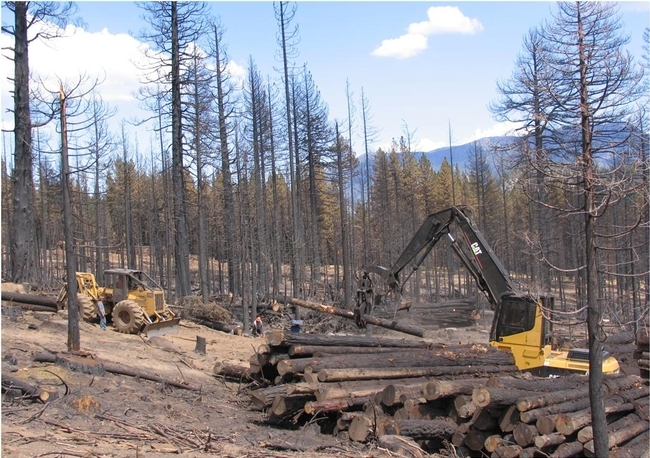 To protect forests and homes from wildfire, vegetation is often removed to reduce fuel for a fire. But how do those forest management treatments affect fire risk, wildlife, forest health and water? 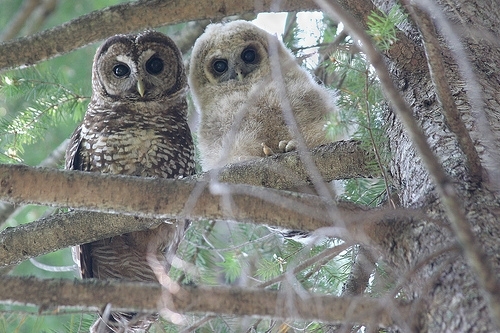 Since 2006, a team of University of California Agriculture and Natural Resources scientists has been studying the effects of vegetation management in the Sierra Nevada forest on fire behavior, forest health, water quality and quantity, the Pacific fisher (a small mammal in the weasel family) and the California spotted owl. The researchers are writing up their final reports and seeking public feedback on their recommendations and next steps in the process. 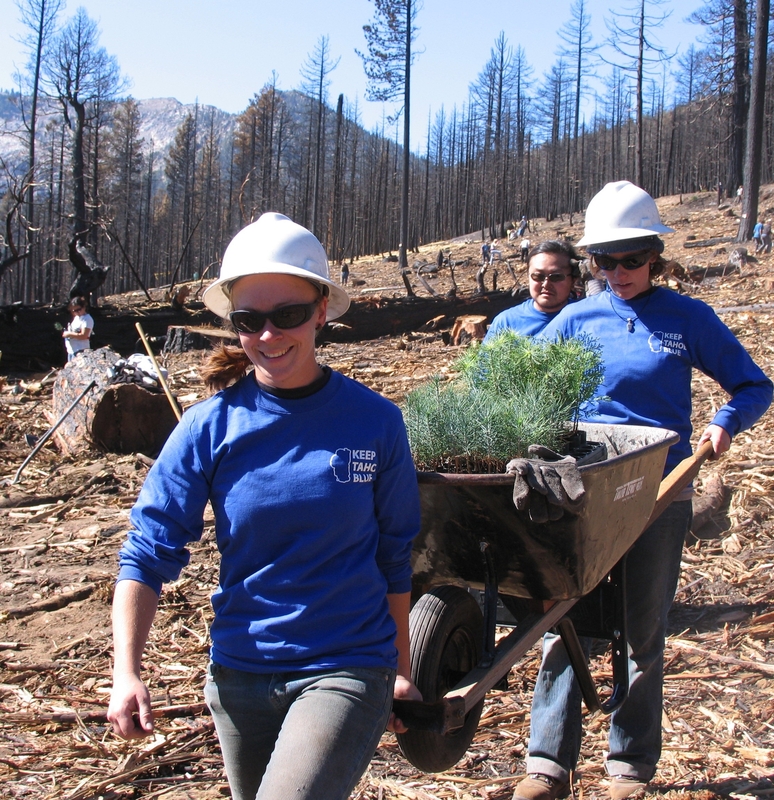 On Wednesday, May 27, community members are invited to discuss the recommendations with the Sierra Nevada Adaptive Management Project (SNAMP) team at an all-day meeting in the Sacramento area. 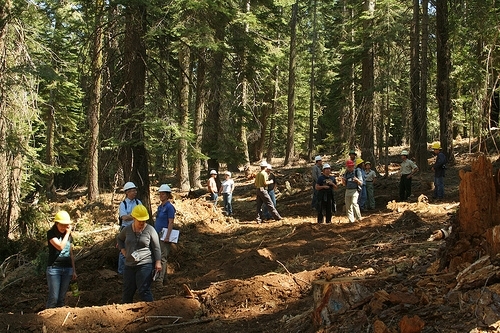 “Although adaptive management as a theory of practice in resource management has been in the literature for decades, few studies have been done to truly apply theory to actual practice,” said Susie Kocher, a UC ANR Cooperative Extension forestry and natural resources advisor for the Central Sierra area. “SNAMP was designed in an open and transparent process, engaging the public, agencies and land managers with the scientists,” said Kocher, who has encouraged public participation in the process. 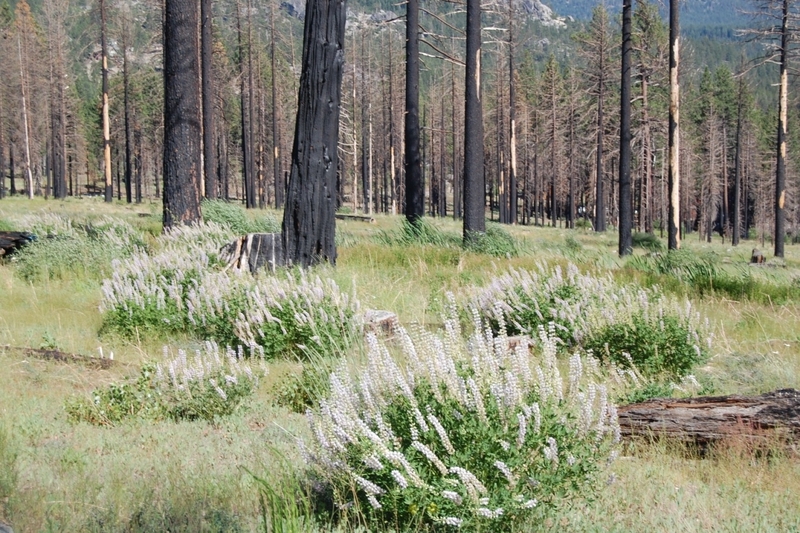 The US Forest Service's 2004 Sierra Nevada Forest Plan Amendment calls for managing the 11 national forests in the Sierra Nevada using the best information available to protect forests and homes. SNAMP is designed to provide resource managers with research-based information for making forest management decisions. The SNAMP meeting will be held 9 a.m. to 4 p.m. on May 27 at the Wildland Fire Training Center, 3237 Peacekeeper Way in McClellan (near McClellan Airfield outside Sacramento). To attend, please register at http://ucanr.edu/snamp2015annualmeeting by Sunday, May 24. Registration is free. 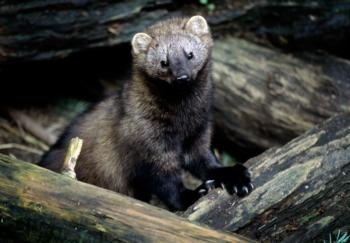 For more information about the project, visit http://snamp.cnr.berkeley.edu. The final SNAMP report will be available for download at http://snamp.cnr.berkeley.edu/snamp-final-report. Comments will be accepted online at http://ucanr.edu/snampreportcomments until July 15. 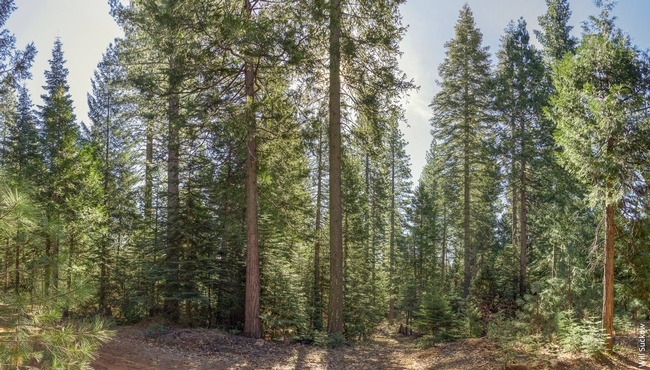 There are approximately 33 million acres of forest in California. Forty percent of those acres are owned by families, Native American tribes, or private companies and 27 percent are owned by individuals. According to a report by the National Woodland Owner Survey, 99 percent of family-owned forests are in parcels of 500 acres or less. Less than 1 percent of them had written management plans when surveyed. 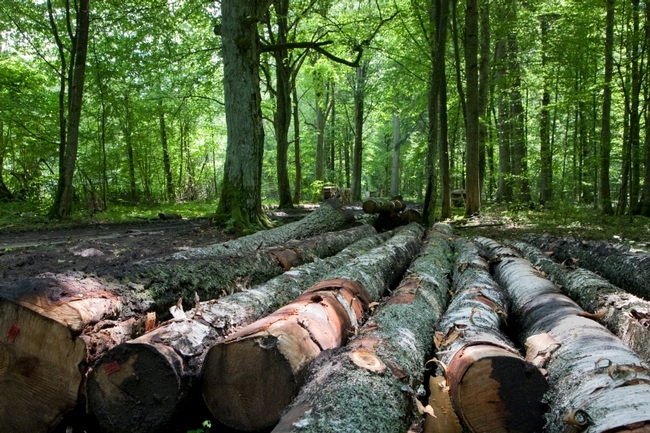 Management plans are important — they lead to healthier forests. And healthier forests benefit everyone in California. They protect against devastating wildfires, make for healthier rural communities, better wildlife habitat, improve water quality, and increase carbon sequestration, among other benefits. The UCCE Forest Stewardship Training Series makes it easy for landowners to create a forest management plan. By creating a written plan, landowners are forced to sit down and think about their goals and objectives, and essentially create a business plan. It’s also an important document when communicating with other professionals, such as bankers, accountants, granting agencies, etc. A management plan lays out the background of the forest, the landowner’s objectives, and the steps the landowner has taken or is taking to achieve those objectives. Landowners are encouraged to start the process through an online e-learning site. Through the webinar, landowners learn how to set goals and objectives for their forest land and become familiar with their forest land by learning to understand tree management, wildlife, and water quality, recognize insects and diseases, and understand safety and roads. Once the landowner has set their goals and gone through the basic understanding training, they are connected with a professional forester to continue the land management plan process. 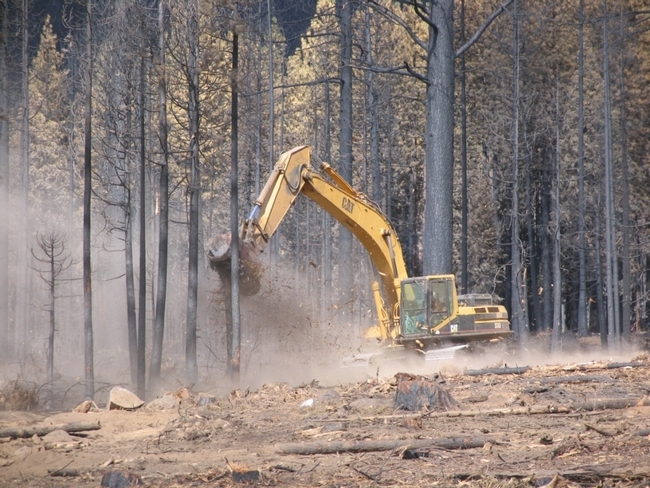 Upon completing the online training, landowners are invited to an all-day workshop for a more in-depth understanding of forest land management. Workshops will take place in Ukiah on May 18, Redding on May 29, Berkeley on June 15, and Auburn on June 22. Visit www.ucanr.edu/forest_learning for more information, or contact Rick Standiford, UC Cooperative Extension Forest Management Specialist, at standifo@berkeley.edu. Herbaceous growth on California Tahoe Conservancy land in 2010.